Homegrown e-commerce major Flipkart has partnered with online travel services provider MakeMyTrip to provide its users with travel options, a company statement said. Initially, users can only make domestic flight bookings, which will be rolled out in the next few weeks. Hotel, bus and holiday bookings will soon follow, the statement added. MakeMyTrip will offer the services from its multiple brands, including its eponymous bookings site, Goibibo and redBus. South African Internet conglomerate Naspers is an investor in both MakeMyTrip and Flipkart. Early last week, TechCircle first reported that Flipkart was looking to enter the OTA space and would offer travel services by tying up with specific industry partners. It is also on the lookout to hire a category head. “This strategic partnership helps us make travel booking a seamless experience for customers, even those in the farthest regions, while also furthering our goal of being a one-stop destination for all digital transactions online," Kalyan Krishnamurthy, CEO of Flipkart stated. The partnership comes almost seven months after Mint reported that Rajesh Magow, co-founder and chief executive officer of MakeMyTrip, had returned to Flipkart’s board after a two-year gap. 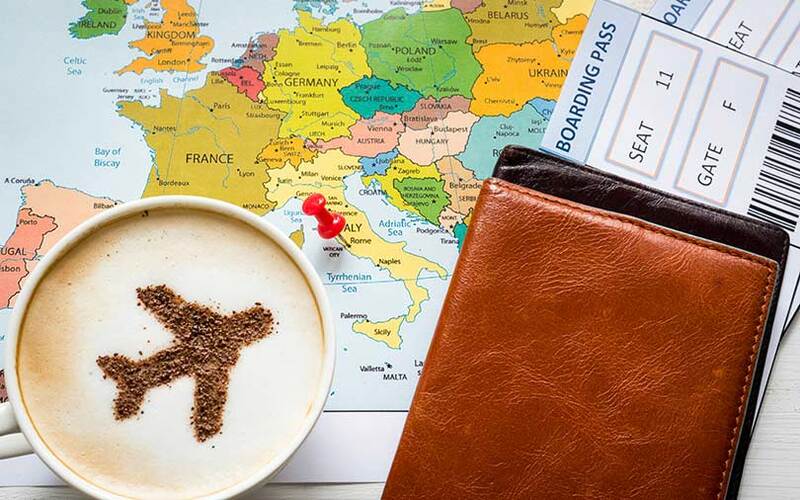 Industry experts that TechCircle spoke to said that the launch of a travel vertical would be in line with Flipkart’s strategy to diversify into categories and drive more gross merchandise value and consumer stickiness through repeat consumer rates and on its platforms. At the start of the year, Flipkart CEO Kalyan Krishnamurthy had told The Economic Times that increasing monthly active users on the platform would be the key metric going forward. The latest announcement also comes amidst speculations of a potential consolidation in the Indian e-commerce landscape, where Walmart and Amazon are reportedly in talks to acquire Flipkart. Flipkart’s deep-pocketed rival Amazon has also been focusing on becoming a one-stop online destination for a wide variety of consumer categories. Amazon has already ventured into India’s food retail space by launching a pilot in Pune in February. Amazon has not ventured into the OTA space yet, at least in India. Since expanding its war chest last September following a $2.5-billion investment by Japanese Internet conglomerate SoftBank, Flipkart has left no stone unturned to drive consumer stickiness. This includes launching private labels in various categories to releasing its own smartphone. Last November, Flipkart relaunched its grocery operations Supermart through a pilot, a category in which it can increase its repeat consumer rates.